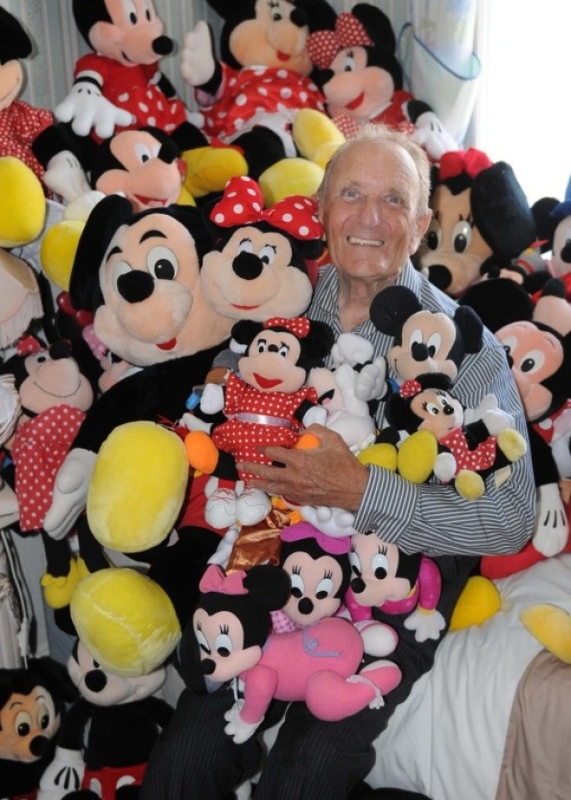 Disney fan has taken the Mickey – 350 times! The dad of three, who also has one granddaughter, makes sure he gets to every car boot sale as early as possible. Next Next post: First look at the Disneyland Paris Ratatouille Dark Ride.